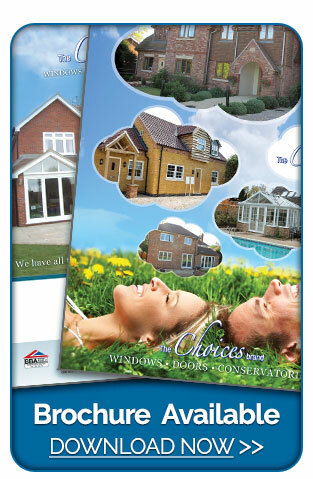 All 'Choices' Conservatories are provided as standard with a 28mm or 35mm polycarbonate roofing system. 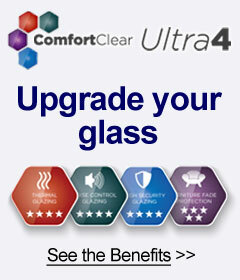 With the popular option of upgrading to a solar control, the benefits are in the form of various aspects including, improved energy efficiency from heat loss and heat gain, self cleaning glass and enhanced noise reduction. 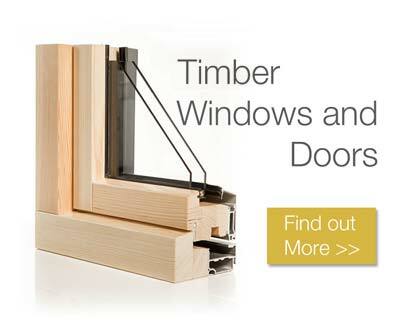 We offer a variety of different solar control glazing options. 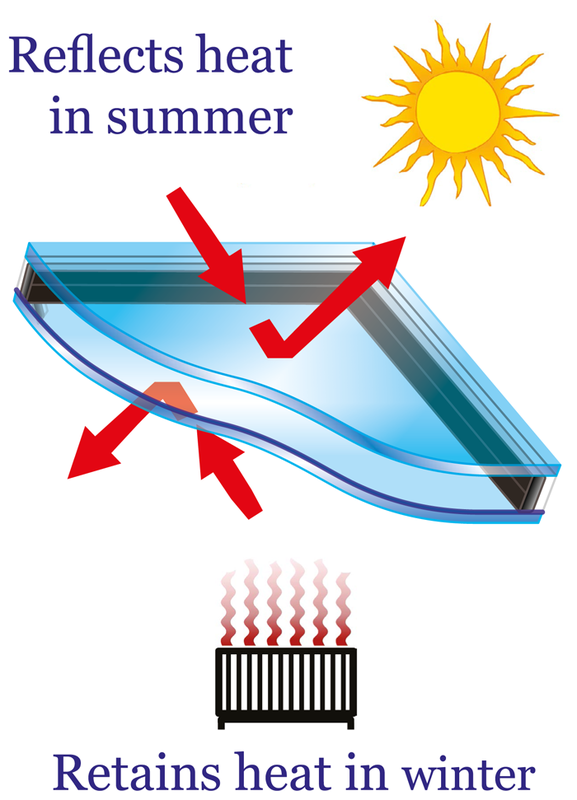 Using the latest technologies our solar control roofs reduce unwanted heat gain in the summer months whilst reducing heat loss in the cooler winter months. 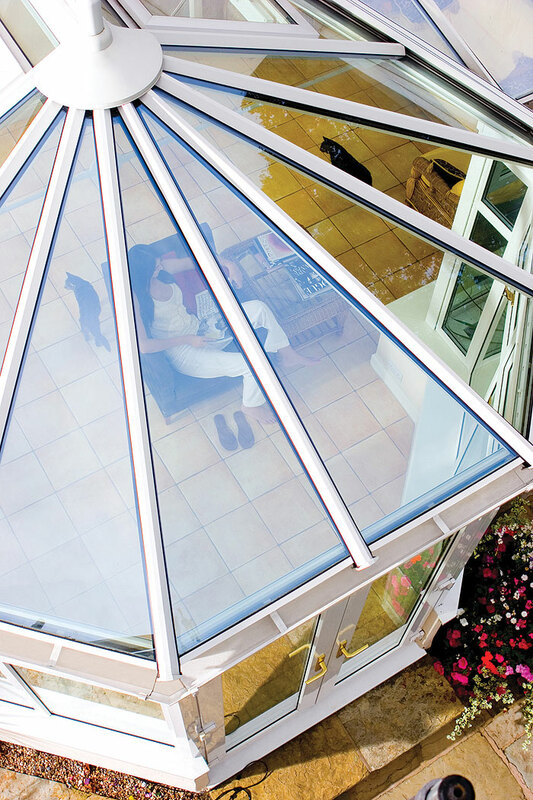 The enhanced glazing panels have special coatings which reflect the suns powerful heat rays in the hotter months to keep your conservatory cooler during the summer months when the sun is shining. 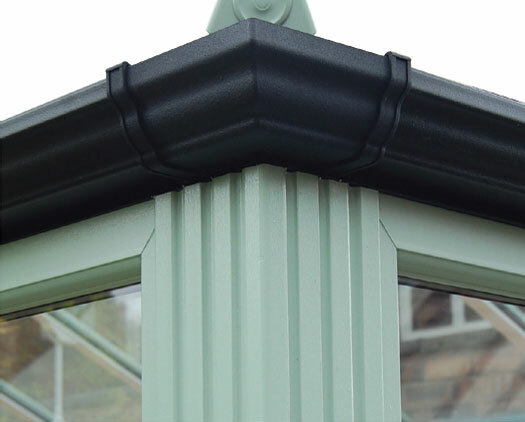 The glazing panels are also treated on the inside, helping to reflect heat back into your conservatory keeping it warmer during the colder months helping saving money on heating bills. 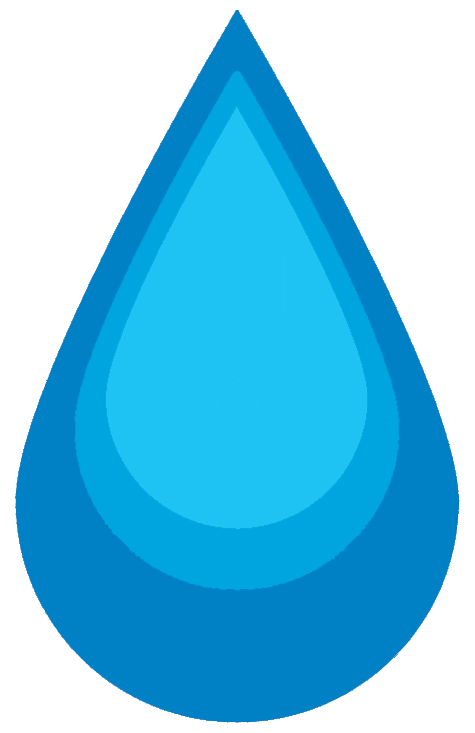 A true pioneer as the worlds first true self-cleaning glass as when water hits the glass instead of forming droplets it spreads evenly, running off in a "sheet" and taking the loosened dirt with it. A true breakthrough making life as easy as possible for you and helping out with those hard to reach places especially a conservatory roof! Want to find out more? 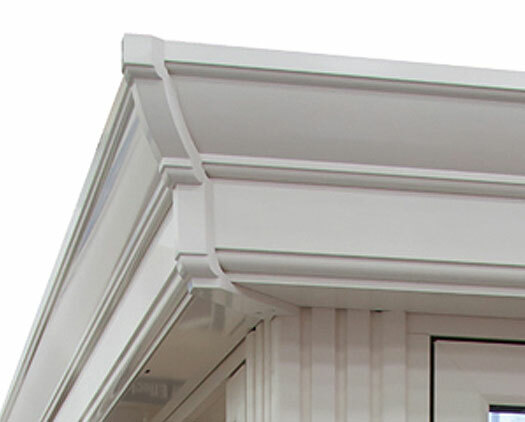 Request a Callback from Sandwich Glass Ltd at a time that suits you. @AllFootballLive never before has a more naturally gifted footballer graced us on this planet.That and hard work makes him the best. Period.